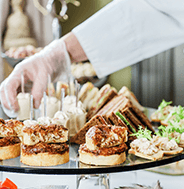 We have successfully ventured into the world of cuisines with a variety of enterprises like food courts, retail food outlets and corporate catering. 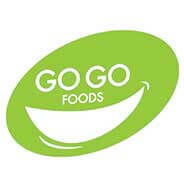 GOGO Foods is a fresh food vertical, that carries the legacy of values & passionate services into the culinary sector through Food Courts and Cafés. We aim to make our modern patrons enjoy the age-old royal heritage, that is being passed since generations. Our loyal guests relish the flavors and aromas of the cuisines, which are made using the highest of standards. The authentic and consistent taste of the cuisine has become the trademark of our food courts. 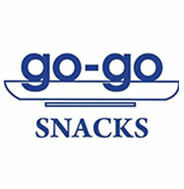 GOGO Snacks is a brand, which has been created to bring the flavors of heritage to your home. It specializes in lip-smacking Gujarati Farsans & desserts that are a popular household name- all thanks to our landmark outlet at Chowpatty, South Mumbai. Our success story and loyal patrons have motivated us to plan the expansion of this business by launching multiple retail outlets of GOGO Snacks across Mumbai. Our integrated packages of Corporate Catering make you feel content, wishing for more from us. 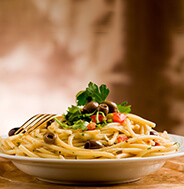 We offer a variety of preparations, lovingly made to satiate your hunger pangs. Delivered along with a fulfilling breakfast, wholesome lunch, power snacks, mini bites or bulk one-time orders, we are right there to delight you at all times. 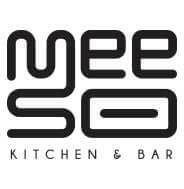 With Meeso Kitchen and Bar, we bring to you a wholesome experience of Asian cuisines. We're currently located in 2 places- the T2 Terminal at the Domestic Departure and at Peninsula Business Park, Elphinstone Road. This one-of-a-kind outlet specializes in freshly made eggs for breakfast, delicious dim sums, unique baos and a variety of rice/ noodle meal options. It also provides freshly brewed coffee, a wide range of teas, a great selection of wine and specially crafted beer.